When Is a Phone No Longer a Phone? Not long ago, a phone was only that – a device that allowed you to talk to someone over a distance, whether a few cubicles down or a continent away. It seems like yesterday that only a select few had car phones, and even less people carried a portable device, and when they did, it was just for phone calls. After all, what else could a phone do? Cell phones have been embraced by individual consumers as well as companies of every size. They have become essential tools that allow us to do an ever-growing list of things like optimizing our personal and professional lives. We use them for texting, accessing information, managing schedules, entertainment, sending and receiving email, commerce, socializing, and more, all with the help of creatively designed and affordable applications. It’s the well-developed applications and built-in features that have transformed cell phones into powerful tools capable of turning us into masters of our universe – almost. Two of the most important new capabilities are the camera and GPS. Vensi believes that these two tools, integrated into the device and leveraged by customized apps built by companies like Vensi, have the ability to revolutionize the way businesses operate. Businesses are already saving time when providing services to customers in the field; scheduling applications using GPS technology make it more likely that crews will reach their destination on time, improving service levels and efficiency; cameras are being used for documenting deliveries and capturing signatures for work authorizations…and that’s just for starters. One tool on the horizon that Vensi predicts will become a significant cost-saving tool for many companies with mobile employees is GeoFencing. 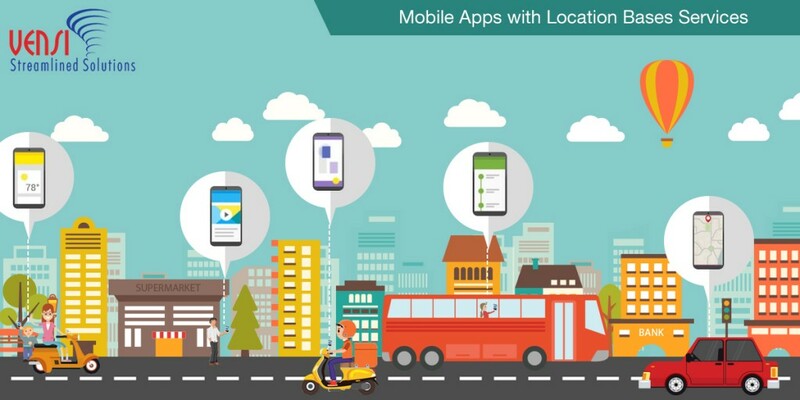 With map capabilities and GPS functionality, GeoFencing applications will allow companies to more effectively manage their mobile workforce by keeping track of where they are on a map in real-time. This ensures that employees are in their assigned locations, offering companies a way to monitor employees during work hours. 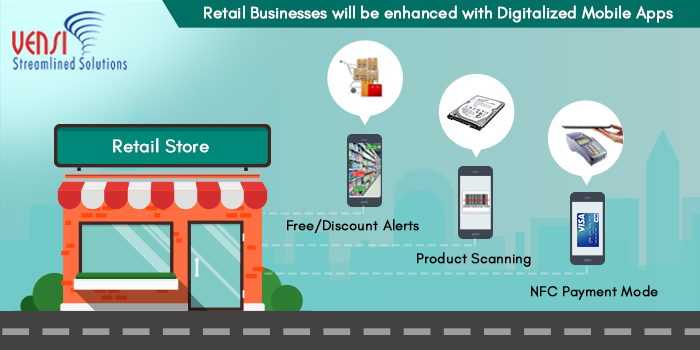 Increasing functionality within the phone and the networks it is connected to will continue to change the way businesses interact with their customers and their employees. In fact, the camera and the GPS are becoming the most common features we are using in new application development today. Vensi is committed to developing applications that maximize functionality, improve efficiency, and offer cost savings. Thanks to tools like cameras and GPS, phones have become more than just communication devices; they are like mainframe computers in pocket-sized packages. In an age where virtually everything is interconnected, these smart phones have become indispensable.